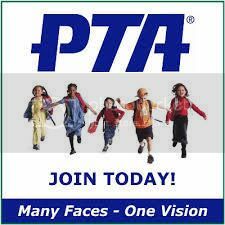 The PTA board is meeting Monday, October 10th. Check out the agenda to see what we will be discussing. Let us know if you have any questions or suggested topics by contacting us at board@winnonaparkpta.org.